← What has to be done for Rio to top London Olympics? 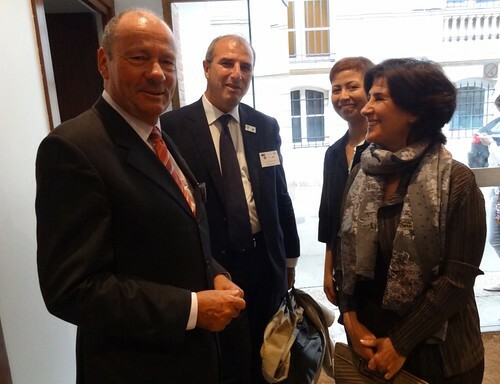 Rio got the attention of French business community. Multinationals joined start-ups, lawyers and strategy consultants in a rainy Parisian morning at the sumptuous Brazilian Embassy to listen to Rio Negocios and Ernst & Young talk about the next Olympic city. The sequence of events helps understand why from 2008 to 2012, Rio is the third destination in Foreign Direct Investment (FDI), with 21 billion dollars, just behind London and Beijing. Rio is the second most populous city in Brazil, with over 6,2 million people. A growing middle class projects that Rio is the fastest growing per capita income in the country. 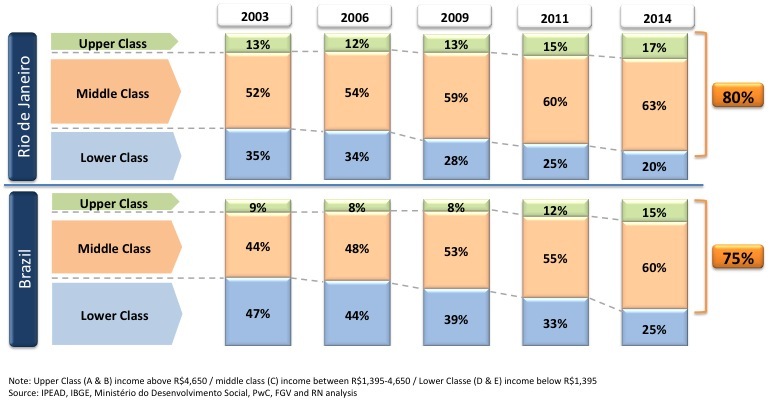 By 2014, 80% of the population will be middle or upper class, versus 75% average Brazil. 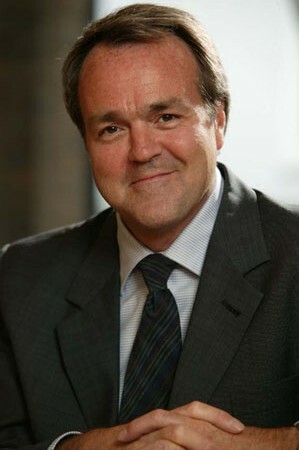 Michael Charlton, international director of Rio Negocios, also showed the economic indicators in comparison with other Brazilian capitals, like São Paulo and Belo Horizonte. 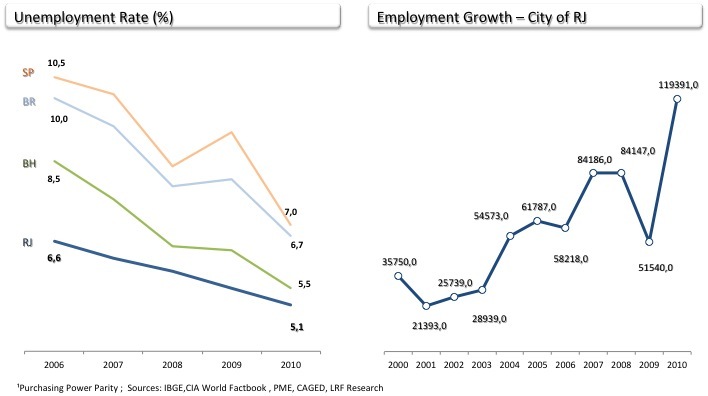 Rio shows an impressive employment growth. And last but not least.. Rio was ranked “Best place to live” by foreign residents living in Brazil. In 2011, 38% of working visas in Brazil were issued to Rio. 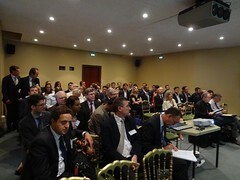 Showing the Rio investment case in Paris was a 3 month project of research and networking. As outreach executive for Rio Negocios in this endeavor, I’d like to express our appreciation to the Brazilian Chamber of Commerce in France (CCBF), the Brazilian Embassy, the Chamber of France in Brazil (CCFB) and Ubifrance. 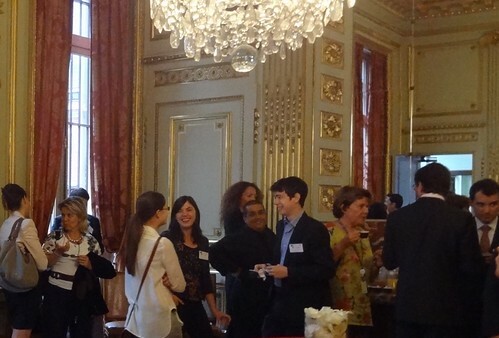 Special thanks to E&Y Avocats for sponsoring the Brazilian breakfast. Next: Notes on sectors and opportunities in Rio. If you were at the Rio Negocios’ conference we would like very much to hear your thoughts. We will publish the audience view in a future post. Please write me asp. 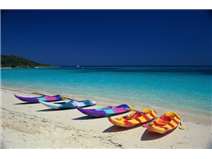 This entry was posted in Business, Event, Investment and tagged CCBF, CCFB, demographics, Ernst & Young, FDI, Paris, Rio de Janeiro, Rio Negocios, Ubifrance. Bookmark the permalink.